You know those classic board games that we love to play? What if you could carry them around with you and play them on your BlackBerry? Here is a list of great BlackBerry board games that I think would be fun to pass the time. Order and Chaos Online is an MMORPG Game. It is one of Gameloft’s latest games that has grabbed inspiration from an obvious source and been made available for the iPhone. Find out which game Order and Chaos was born from and if the adaptation was worth it. This BackStab review will give you an insight of what to expect when you have downloaded, installed and are ready to play your BackStab iPhone game. Let’s just say that if you like Jack Sparrow, like I do, as well as Assassin’s Creed. You will love this with a little Gladiator storyline thrown in. Cydia is an application that can be loaded onto your jailbroken idevice so that you are able to download even more applications. This article will be focusing on the gaming aspect, so if you want to know which are the best ten Cydia games you can get your hands on then read on. There are hundreds of HTC Evo games available on the Internet. There are adventure, strategy, puzzle, card and board games. The large touchscreen on the Evo features vivid and bright colors perfect for games and similar applications. Here is a list of the top ten games for HTC Evo smartphones. The game Shopper’s Paradise is truly what the name suggests. Except that you may be thinking that you as the user will be the one shopping, if so you are wrong. This is actually a strategy game that challenges you to run a retail empire. Everyone in this day and age should have seen a Robin Hood movie, read a Robin Hood story or have at least heard about him and his band of merry of men in tights. The Robin Hood Archer of the Woods game is now available for the iPhone; below is its review. Dead Runner Game App: Halloween Favourite? 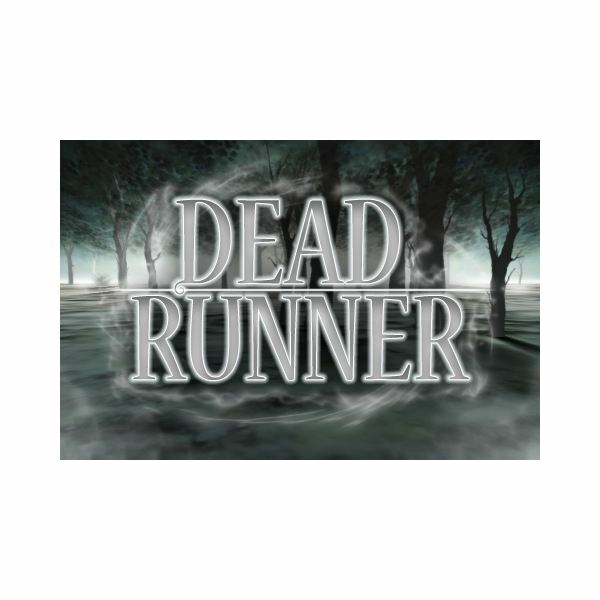 When you hear the name “Dead Runner”, what comes to mind? A dead man running or a man running to his death? 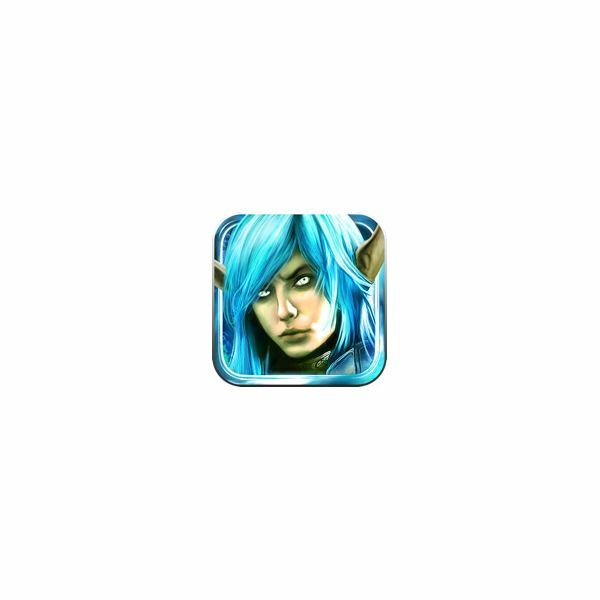 I will only tell you this; it is a mobile game that can be played on the iPhone, iPod Touch and a host of other mobile platforms. You will have to read the entire review to know more. 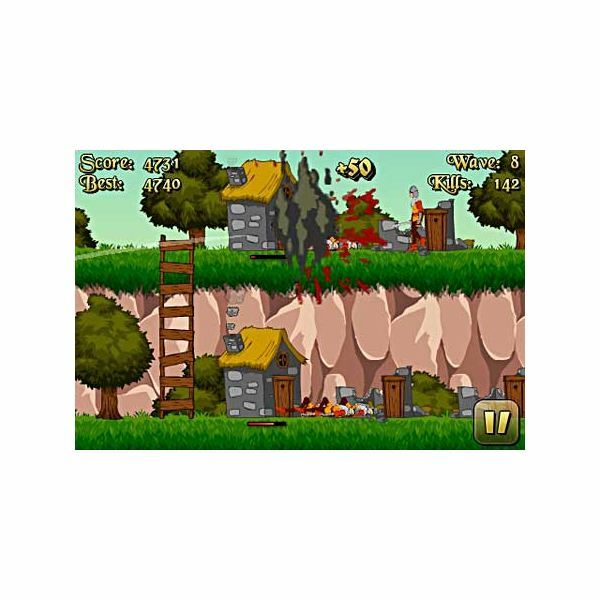 With the recent release of the new Windows Phone 7 OS, more commonly called WP7, there has been a lot of development and some games that have hit the market. Many have already been released and many more are still in the making. 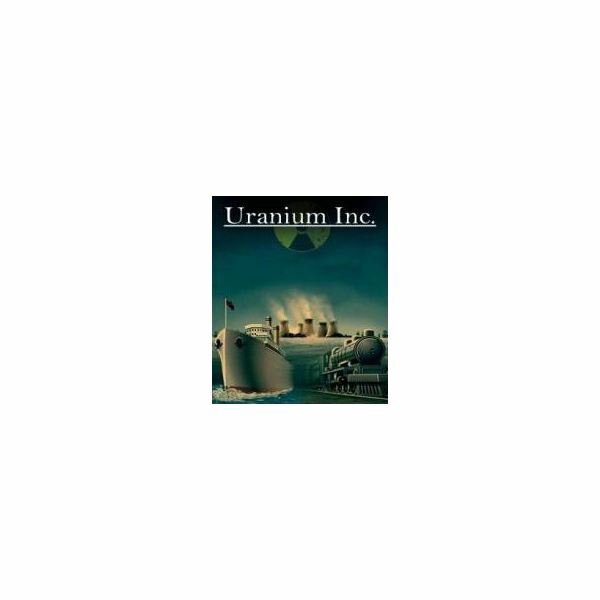 We are providing you with some of the best ones to date. Football or soccer, as the Americans call it, is said to be the sport of champions. Real Football 2011 is made to bring the stars of the World Cup games right to the palm of your hands with realistic gameplay and good graphics. Here is our Real Football 2011 review. 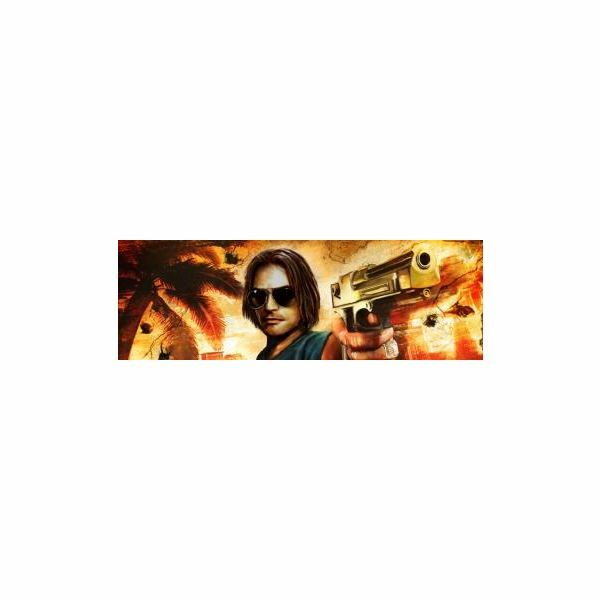 You may or may not have played Gangstar, the GTA clone for the iPhone. There have been many GTA clones but that one stood out. Well, part two has been made in the form of Miami Vindication. 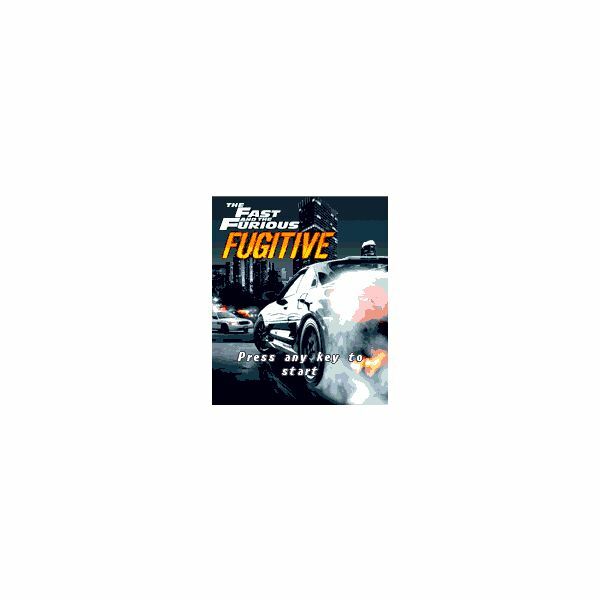 Find out more about this game and see if it’s worth the download. 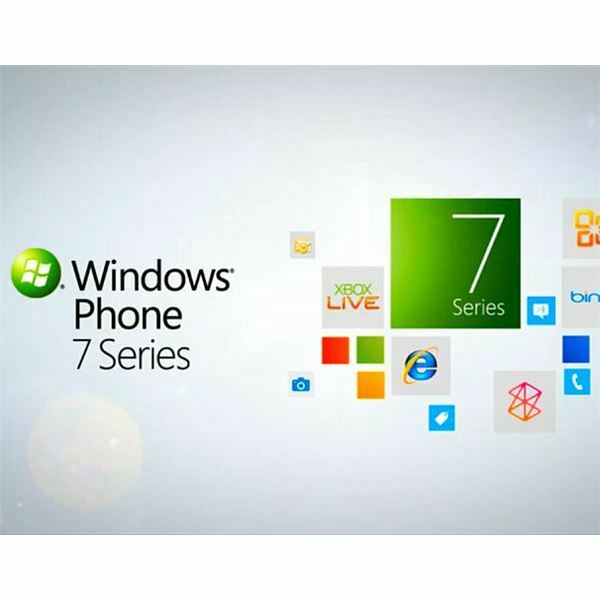 Today, there are over 4,500 free Windows Mobile games for Window’s smartphones. 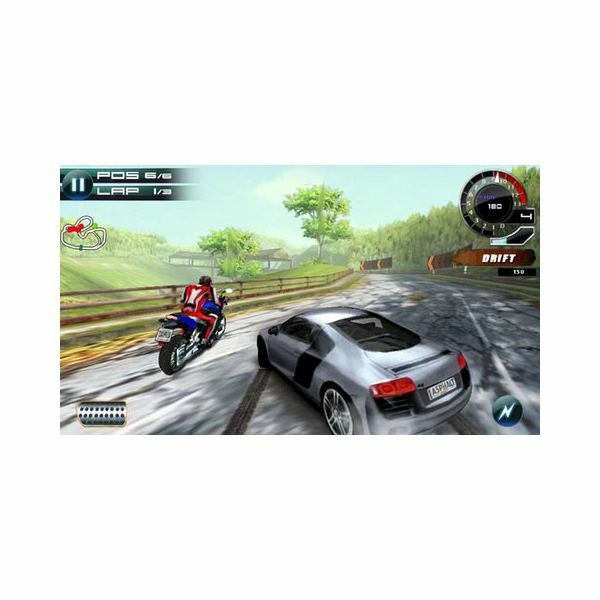 These free Windows Mobile games are being developed and ported from popular consoles or mobile platforms. The top ten free Windows Mobile games are entertaining, addictive and free. As a football fan you plant yourself in front of the TV to watch each and every football match during the NFL Season. 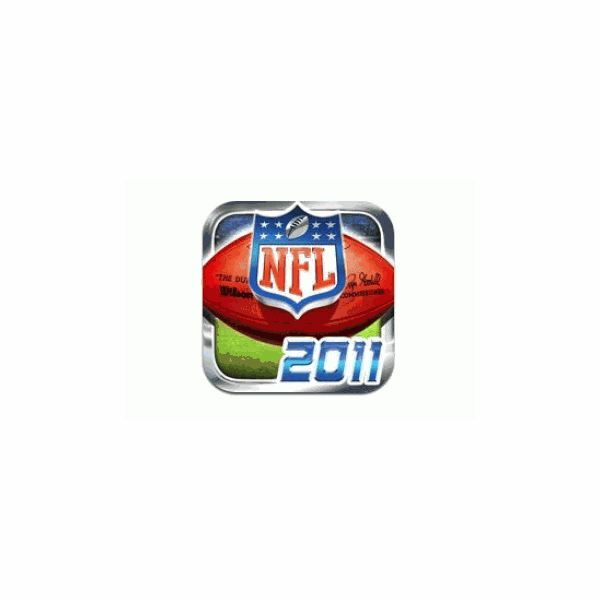 You are now anticipating NFL 2011, but the good news is that you can start watching the games and even playing them from now with the release of Gameloft’s NFL 2011 for iPhone. The 2012 movie was the first to arrive on the scene after the publicized prophecy set about by the Mayan calendar. 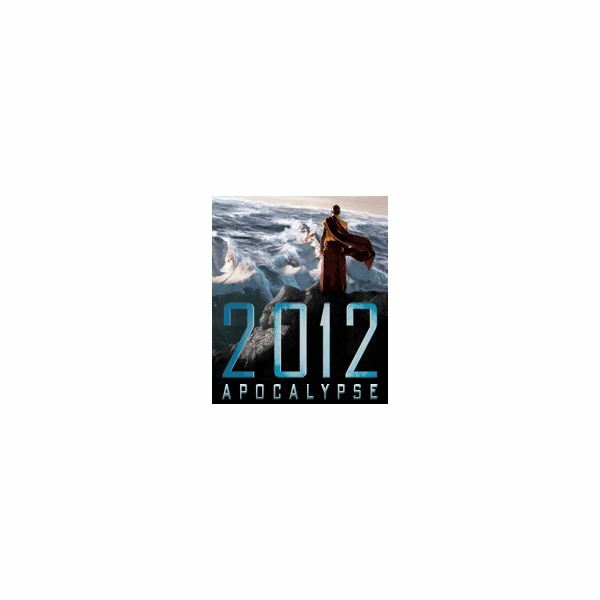 Now the 2012 Apocalypse game has been released and is also creating a stir. This review will shed some light on what all the hubbub is about in this new mobile game. 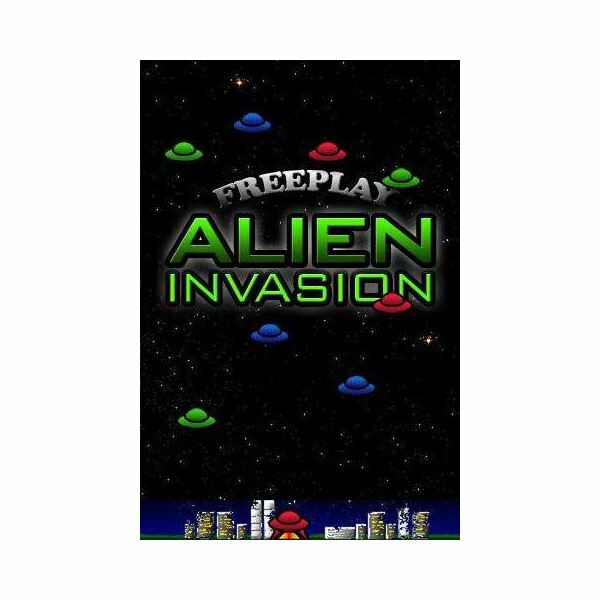 When you hear of the Abduction Android games, you probably think of shooting aliens right? 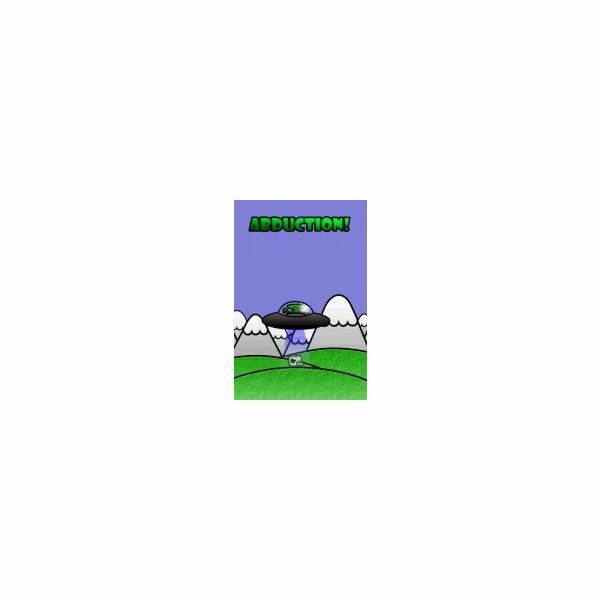 Well Abduction and Abduction 2 actually involve a jumping cow and as ridiculous as that sounds, they are two of the most addictive games running on the Android OS. With the rise of the new Android OS, the Android are definitely becoming more popular. As such more people are getting Android phones and with smartphones come floods of apps, including games. 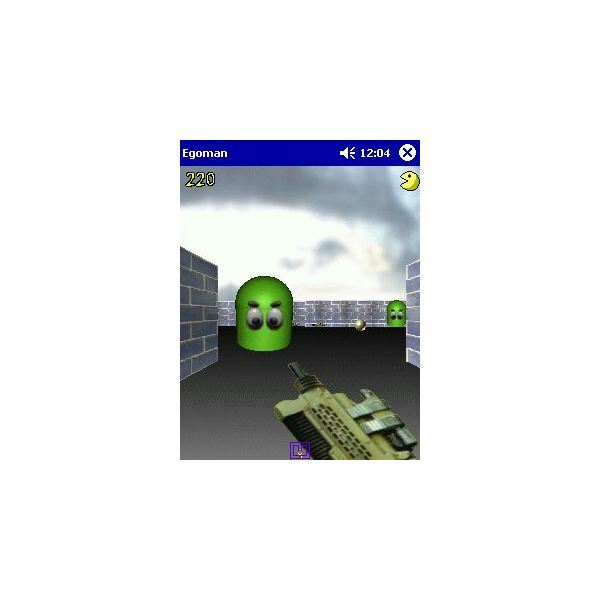 This article will provide you with a list of Android games for kids. If you are a puzzle game fan and an Android owner, you will definitely want to know which is the best Android puzzle game. With good phones come good apps and this article will be focusing on the best Android puzzle games available for download. This is the second part of a two part series covering the top 20 free games for mobile phones of all time. Both articles list 10 of the best classic and new mobile games. Check to see if your favorites are mentioned. 20 Great Mobile Phone Games That You Can Get for Free! Here is a list of the top 20 mobile games of all time. 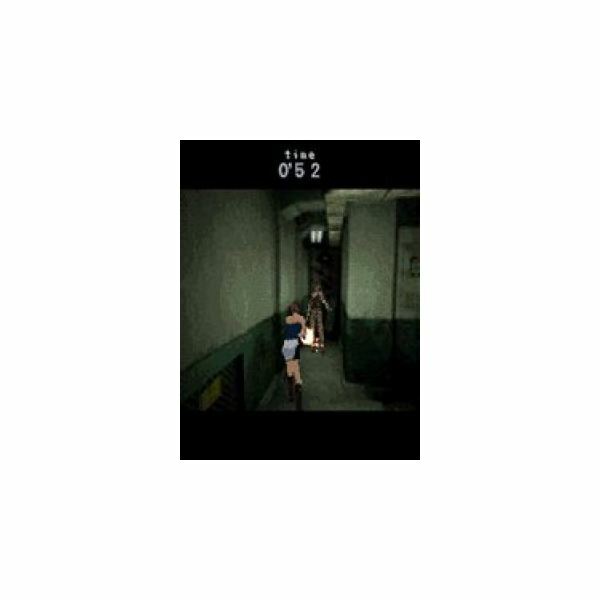 These free mobile phone games consist of the old, the new and the classics. This is so extensive that it had to be done in two parts. This article will introduce you to 10 of these wonders and the other article will contain the remaining 10. The mobile gaming industry has made leaps regarding the number of high quality strategy games that are available for mobile phones. Top strategy games are those in which players make complex decisions that decide gameplay and they generally require more thought than other genres. Here’s the top 10.